Back in 2008, I sat in a large auditorium on Ohio State campus scheduling my first set of university classes. I knew I was going to be a Psychology major and pursue Pre-Med but what I didn’t know was that a desire to learn more about my father would eventually lead me to Active Duty. In the course catalog, I saw the university had an “Intro To Air Science” class, which taught you about the history of the Air Force. 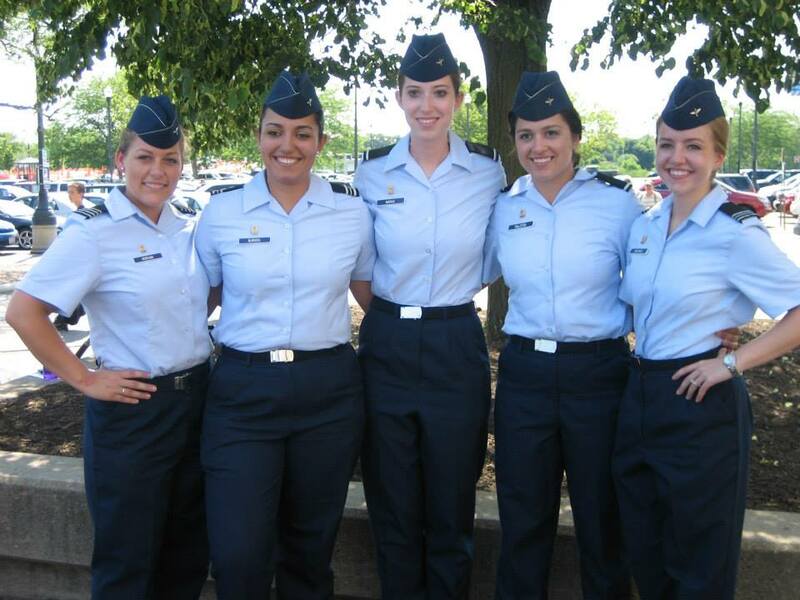 Introduces the United States Air Force and Air Force Reserve Officers’ Training Corps. Topics include mission and organization of the Air Force, officership and professionalism, military customs and courtesies, Air Force officer opportunities and benefits, and communication skills. I remember the guidance counselor signed me up for this Intro To Air Science (AS 100) class and didn’t mention anything else since she had no idea what the class was actually about. This was the perfect class for me to learn more about my father’s journey in the Air Force. My father had enlisted in the Air Force years before I was born. He served our country for a few years and got to travel the world. He eventually left active duty and settled in Cleveland where he met my mother. They married and then had three kids. I was the eldest and only girl, so like any daddy’s girl, my dad was my hero. Growing up I would hear some stories, or see some pictures or currency from the places he had traveled too. I thought this was the coolest thing ever. Besides my father, no one in my family had served our country. A few days before classes started, I received an email about New Cadet Orientation for my AS 100 class. I was to report the day before classes began for some sort of orientation. Scared out of my mind and not knowing what to expect I showed up and was shocked to find out what I had signed up for. They gave us a brief introduction to the program. PT (Physical Training was 0500) Tuesdays and Thursdays, Leadership Lab (LLAB) was every Thursday for approximately 2 hours, Air Science class, uniforms, marching…. Did I just enlist in the Air Force? What the heck did I get myself into?! They marshaled us through a couple of rooms where I had to get undressed in front of other women to try on uniforms. This felt like the real deal. By this point it was too late to turn back. I had already signed up, so I would try it out for the next 10 weeks. I could have dis-enrolled if I wanted to, but I was not a quitter. I would finish the quarter. One quarter turned into two, which turned into a year and then four years. 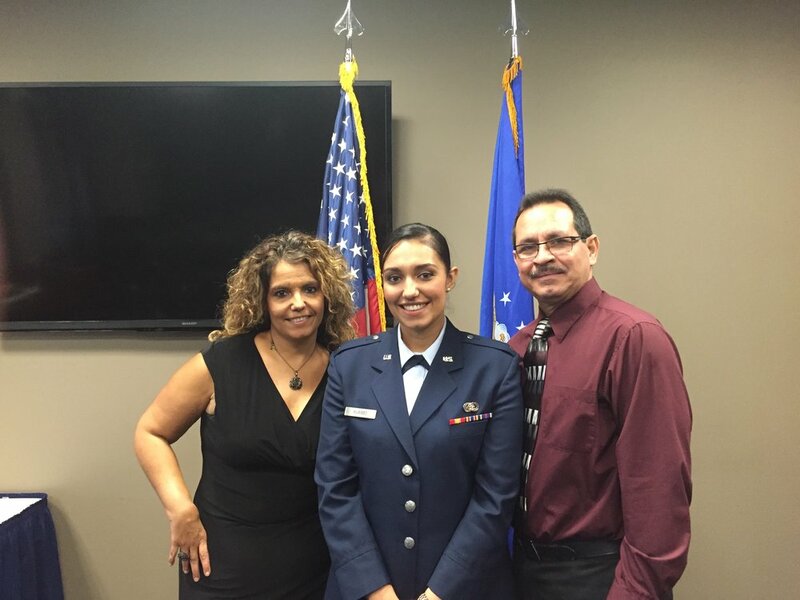 Before I knew it, I was taking the oath and commissioning into the United States Air Force. What started off as a journey to get to know more about my father turned into something more. It turned into a desire to finish what I started. A desire to lead the best and brightest in whatever capacity the Air Force needed.But it wasn’t always hearts and rainbows. To be honest, I absolutely hated my first year. I struggled to lose weight. I struggled to pass my PT test. I struggled every single day and would cry myself to sleep most nights. I really don’t know why I didn’t quit. Maybe I was afraid to disappoint my dad? Or maybe I was afraid to lose all of my friends? ROTC was my life and without it I was afraid I was nothing. The camaraderie was what kept me going. Some people thought I would quit, but that fueled my passion to show the world I was capable of finishing. 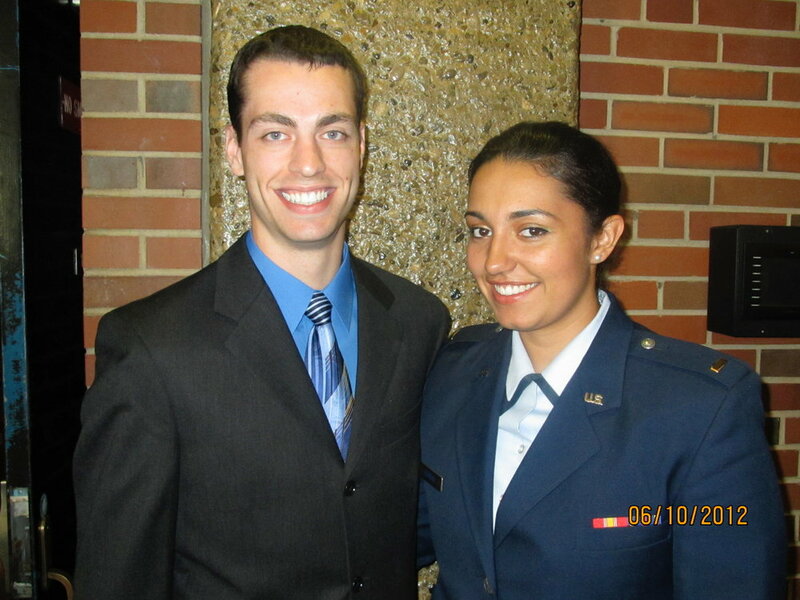 June 10th 2012 I graduated from The Ohio State University and commissioned into the best Air Force in the world.